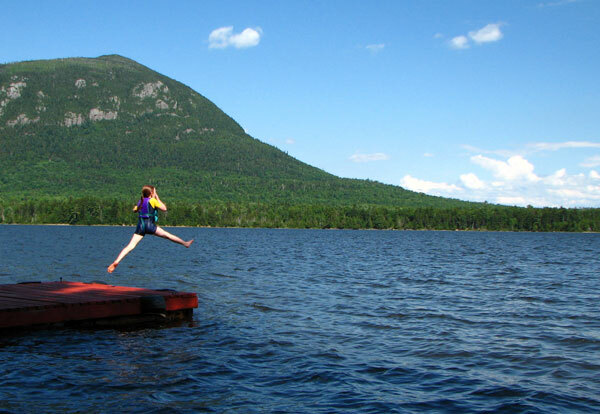 Summer is an inviting time to visit the Moosehead Lake region, as guests are greeted with a plethora of activities. A trip to Mt. Kineo is a must. There, the hiker can catch his breath when he reaches the peak of the daunting mountain just to lose it again at the astounding panoramic views of the distant ranges. The pebble beach at the base offers a picture perfect setting for that picnic lunch, and the golfer can putt the afternoon away on the manicured course greens. A shuttle boat from Rockwood Village to Mt. Kineo runs hourly from Memorial Day thru Columbus Day. If its big water you seek, the Spring begins the white water rafting season here in the Moosehead Lake region. The Kennebec, Penobscot, and Dead Rivers all offer white water that gets the adrenaline pumping. Whether you are a novice or a seasoned rafter the rivers of the Moosehead Lake Area offer the white water experience you are after. 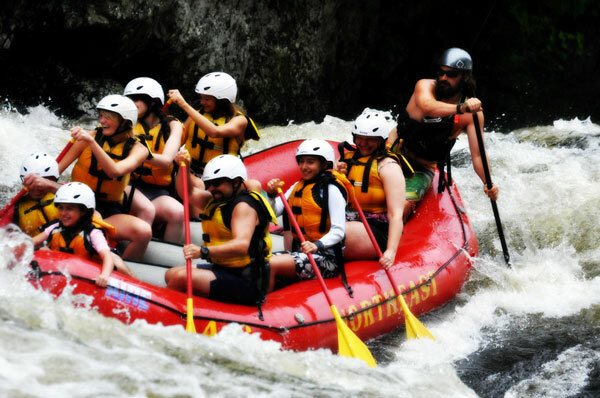 Our friends at Northeast Whitewater & Indian Hill Motel offer daily whitewater rafting trips ideal for family rafting and the most adventurous on the Kennebec, Penobscot, Canada Falls, & Seboomook. 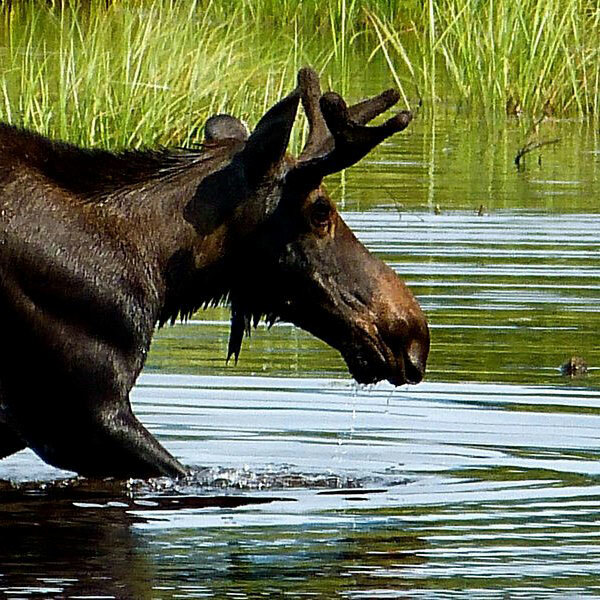 Motel packages, Maine Moose watching and outdoor leadership courses in swiftwater rescue, Maine Guide, rafting, canoeing & kayaking. 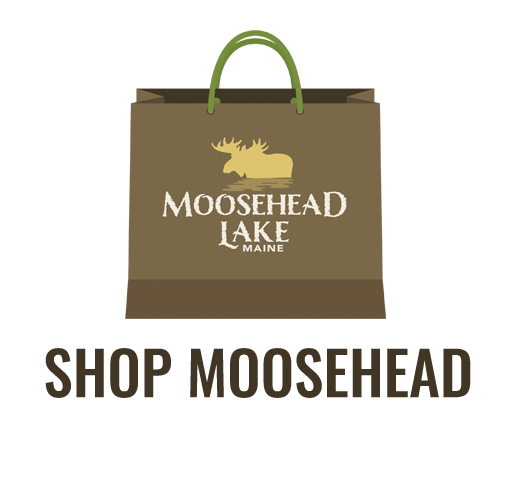 They are convenient to the downtown shops & restaurants of Greenville, and Moosehead Lake. Moosehead Lake is on the migratory path of many species, so bird watching is phenomenal. Bald eagles, loons, hummers, osprey, and peregrine falcons, among others, can be found posing for the avid photographer or bird watcher. Professionally guided summertime cruises, available by boat, plane, and automobile, also offer brilliant photo opportunities, as well as the chance to get up close and personal with Mother Nature. Did we mention fishing? Troll with downriggers or lead core line in Moosehead for that trophy catch, or try your luck at any of our active surrounding streams for brook trout. Small mouth bass are plentiful at Indian Pond, and fly fishing is at its best in the Kennebec, Roach, and Moose Rivers. 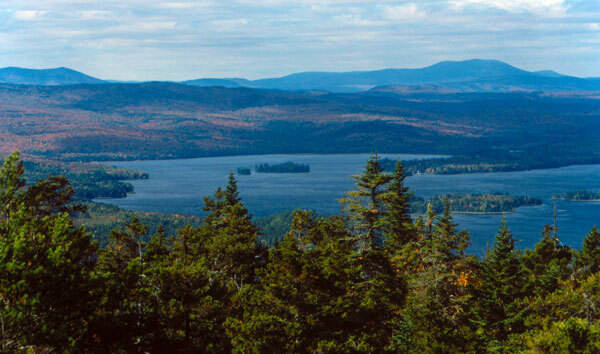 There are so many mountains in the Moosehead Lake region, it is difficult to highlight them all! Among the most popular hikes of the area are Mount Kineo, Gulf Hagas, Big Moose Mountain, and Little Moose Mountain. 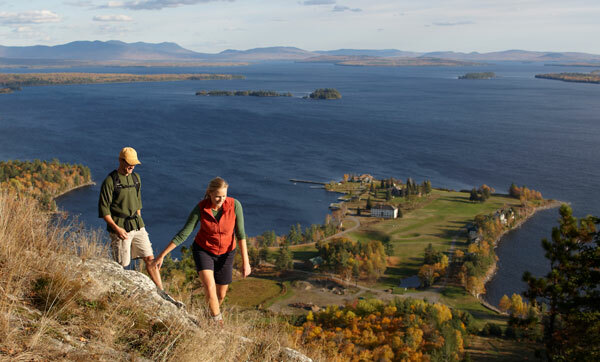 Whether it is high panoramic peaks or remote wild waterways you long to see, the hiking opportunities of the Moosehead Lake region offer a wide array of difficulty and scenery. For those seeking a mountaineering challenge, Big and Little Spencer Mountains offer both difficulty and mind-blowing views. Mount Katahdin, the highest peak in Maine, is located in Baxter State Park and has several trail options for every level of experience. White Cap, Number 4, and Chairback mountains are all moderately difficult hikes that boast amazing views. Because Moosehead is located near the Appalachian Trail, there are several extended overnight hiking trips to choose from. As well, there are several easy to moderate family day hikes, such as the natural bird sanctuary on Borestone Mountain and the B52 plane crash site on Elephant Mountain. In the center of Maine’s expansive watershed, Moosehead Lake is the epicenter of an expansive and dramatic water region. The surrounding ponds, streams, and rivers provide the boater, canoeist, rafter, and kayaker with unlimited opportunities for water based adventures. For canoeing and kayaking trips, check out the West Outlet to Indian Pond, a great all day adventure with a few low class rapids and plenty of calm water for relaxing, throwing in a line, or animal viewing. A multi-day excursion to consider is the Moose River Bow Trip, a three to four day trip with a variety of white water and flat water rivers and ponds. These waterways offer a refreshing getaway from the warm summer sun’s rays. Grab the kids and set out tubing down Moose River for a wet adventure. Or rent a boat and explore the 400+ miles of Moosehead shoreline and private islands on the largest lake east of the Mississippi. Boating, kayaking, and canoeing on Moosehead all allow you to experience miles of pristine shoreline, island and shore beaches, and picnicking and overnight camping at several sites all around the lake. Many a sunny afternoon in the Moosehead Lake area have been spent berry picking. Fields in Summer are full of ripe, lush wild strawberries, blueberries, and blackberries. They all happen to be the black bears’ favorite sweet treats too, so, while you’re picking, have your camera ready. You might just have company.